How Do We Compare in the Conveyancing Field? 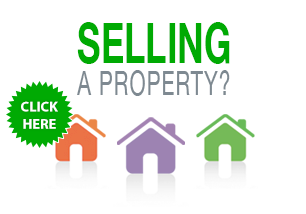 Newcastle, Lake Macquarie and East Coast Conveyancing Services. How do we compare in the conveyancing field? Conveyancing Services was established in 1986 and our Licensed Conveyancers are qualified to advise you in relation to all types of real estate and property conveyancing. We complete all the legal work associated with the transfer of property - Residential, Mortgages, Industrial, Rural, Land, Commercial, Vacant Land & Strata. We value your time and can make appointments out of normal office hours. We focus on providing informed services for our clients. Looking to compare conveyancing specialists in Newcastle, Lake Macquarie, the East Coast or Hunter Valley? 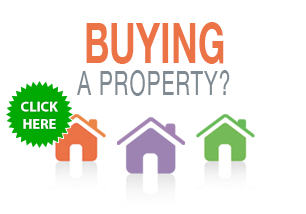 Look no further than Conveyancing Services as market leaders in our field!